While my card last week had no stamping on it, this week I have a stamps only, one layer card. I hadn't come up with an idea for a design yet when I stumbled across this Avery Elle sentiment which had the very word I needed included in it. Perfect! 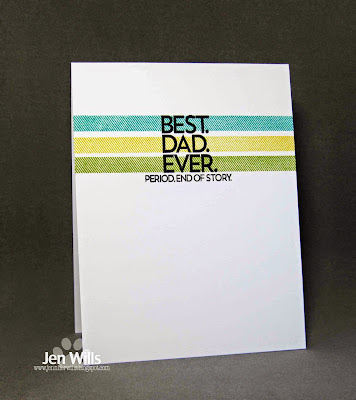 And even more perfect as I need a few Father's Day cards. 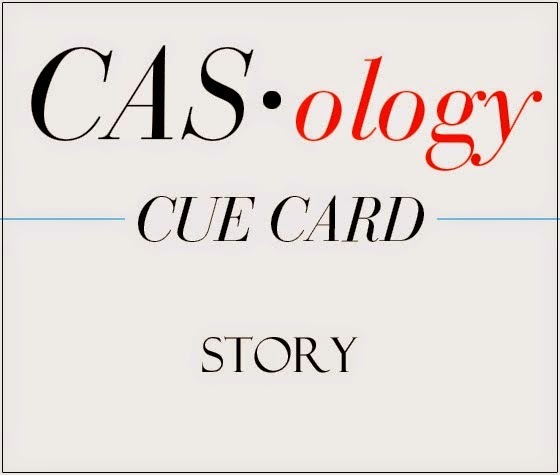 The design team gallery is a lot of fun this week with all kinds of cool ideas for the cue word. Be sure to peruse all the gorgeousness and then play along! Love how you've used the stripes with the sentiment - very clever! Love this design. Those stripes are the perfect way to add color and also highlight your sentiment. LOVE this.....great colors and SO perfectly crisp and clean! Now that's a great dad card!! What you've said is so true. The colours just bring your words to life. Stunning. 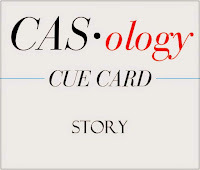 Yep, that IS the perfect sentiment for the cue this week. 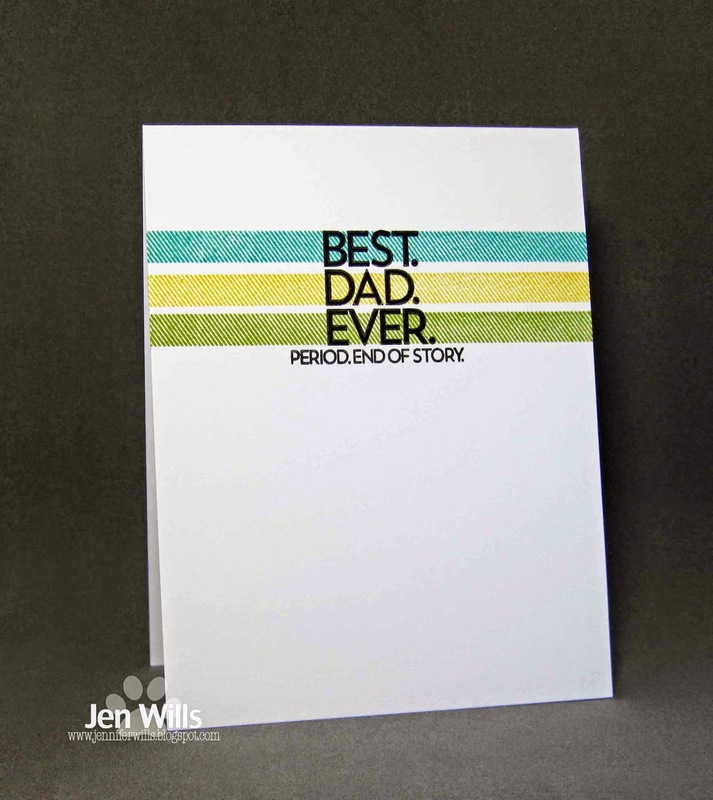 I love the masculine stripes...an awesome Father's Day card! Hey Jen!! I love this dad card. It says exactly how I feel about my dad. I might have to CASE this one. Nicely done.